Oklahoma moved the nation a step further from Prohibition by voting to do away with one of its saddest relics: Low-alcohol beer. Roughly 66% of Oklahoma voters who went to the polls on Tuesday elected to allow grocery stores to carry full-strength wine and beer. 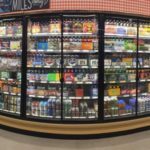 The change isn’t slated to take place until October 2018, but that should give retailers and brewers enough time to clear out stock of the 3.2%-alcohol-by-weight (4% alcohol by volume) beer they were forced to sell under state law and acclimate customers to what qualifies as “normal” in most of the rest of the world. 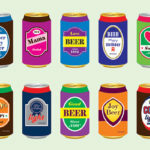 Most mass-market beers have about 5% alcohol, with light beers coming in around 4.5% and many craft beers styles topping 7%. That one vote helps Oklahoma leap 83 years into the present and may spell the end of mandated low-alcohol beer sales elsewhere in the U.S. On March 22, 1933, President Franklin Roosevelt used the Cullen-Harrison Act to overturn the Volstead Act that prohibited the sale of alcoholic beverages. However, he used 3.2% beer as a stopgap measure until the 21st Amendment repealing Prohibition was passed in December of the same year. 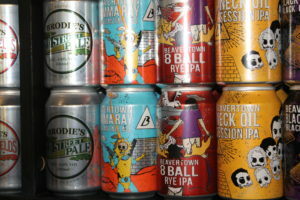 Oklahoma needed some time to wrap its mind around the concept of full-strength beer. The state didn’t get around to formally repealing Prohibition until 1959. In fact, you couldn’t get liquor served to you as a single drink in a bar or nightclub until 1984. 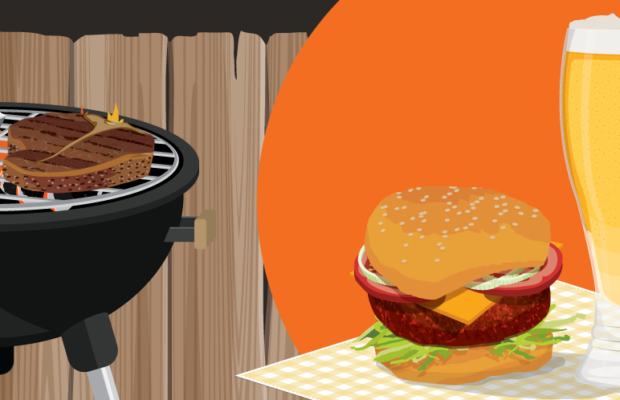 Throughout much of that time, full-strength beer could only be sold in liquor stores and wasn’t even allowed to be refrigerated by store owners until last year. This created a somewhat uncomfortable environment for both selling and brewing beer. At the end of 2015, Oklahoma had just 14 breweries within its borders. 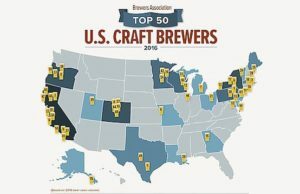 That total put Oklahoma’s brewery total 46th in the nation, while the 0.5 breweries it had for every 100,000 adults ranked dead last in the U.S., according to the Brewers Association craft beer industry group. “If the brewers didn’t have to brew the beers to 3.2, they wouldn’t,” he said. 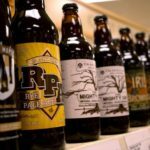 Earlier this year, Colorado — which is home to the Brewers Association, the American Homebrewers Association, Molson Coors TAP, -4.31% and nearly 300 breweries — finally got around to passing a law that will allow grocery stores to stop selling 3.2% ABV beer and stock full-strength beer. 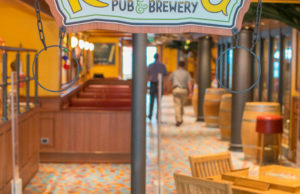 It’s going to take 20 years to phase in the change (after it failed to get on the ballot for 2016) and required significant revision of the state’s liquor licensing, but it’s happening. That leaves just Utah, Minnesota and Kansas forcing grocers to peddle watered-down beer, but even those states aren’t necessarily clinging to 1933 morés. In Minnesota, where the average adult drinks five gallons of beer a year (11th in the country), there are permits to sell full-strength alcohol at stores, but they require far more effort to obtain than those for low-point beer. 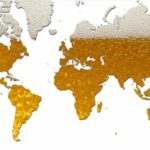 In Kansas, a group called Uncork Kansas is pushing to remove low-point beer and other alcohol restrictions that date back to 1881. 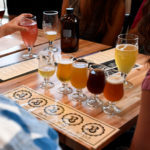 Even in Utah, where full-strength beer is only allowed to be sold at liquor and packaged-goods stores and at bars and restaurants with liquor licenses, there is a movement to ease low-point beer restrictions. 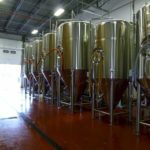 The state now has more than 20 breweries of its own and, despite its beer restrictions, consumes three gallons of beer per adult each year (good for 14th in the nation). Utah Beer Wholesalers Association President Jim Olsen told FOX13 News in Salt Lake City that low-point beer only accounts for 1.8% of all beer brewed in the U.S., with Colorado and Oklahoma accounting for 60% of that total. 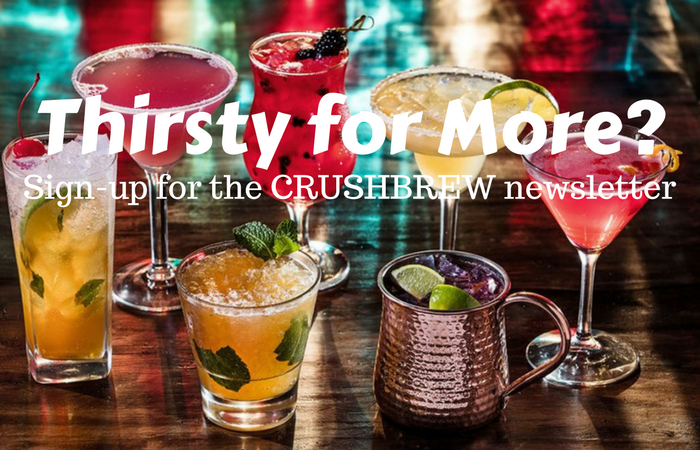 “I’ve been told by representatives from the larger breweries they’re going to have to take a serious look at [low-point] beer to determine it’s still worth their time and effort,” Olsen said. While Utah representatives say they’ll address the issue, they’ve also made it clear that they’re waiting until Colorado and Oklahoma laws take effect in 2018. While opponents of full-strength beer sales in Oklahoma cite religious objections and the equal protection clause of the 14th Amendement as potential obstacles to its widespread embrace, the fact that just five states are left grappling with this issue — and that there’s still an option for dry counties and municipalities — suggests change is inevitable. 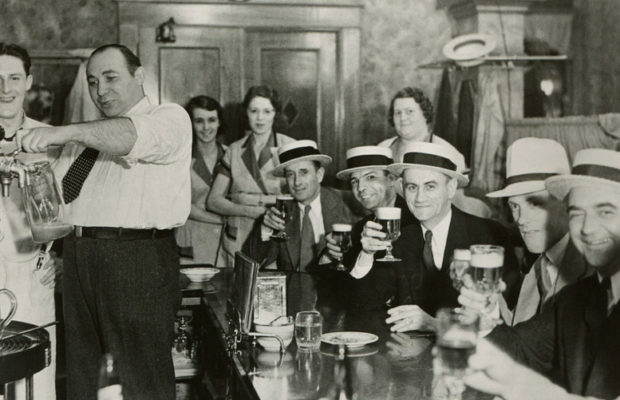 If state legislators don’t drag beer laws out of the early 20th century, voters might have to.